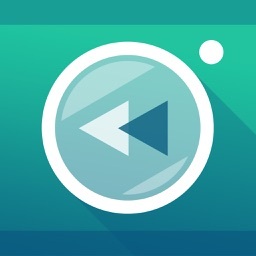 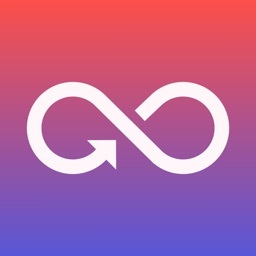 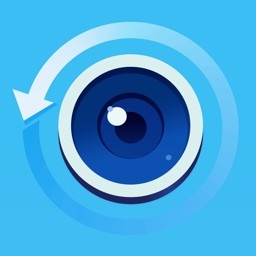 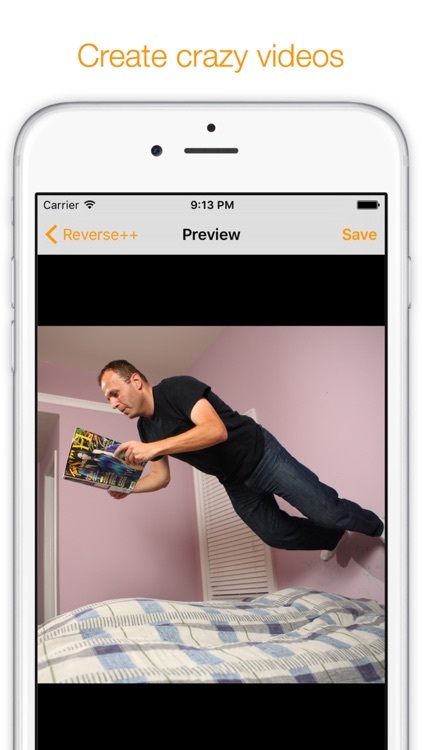 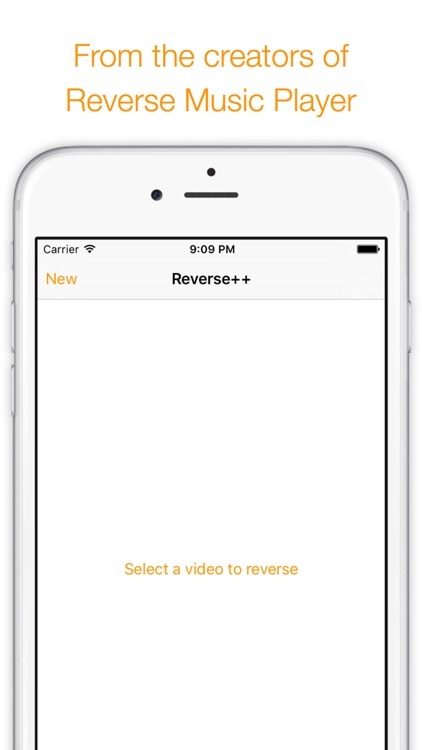 Reverse++ is the video reverser from the creators of acclaimed Reverse Music Player. 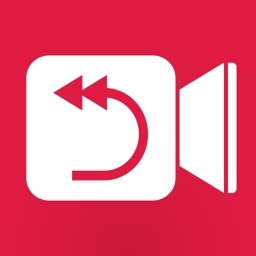 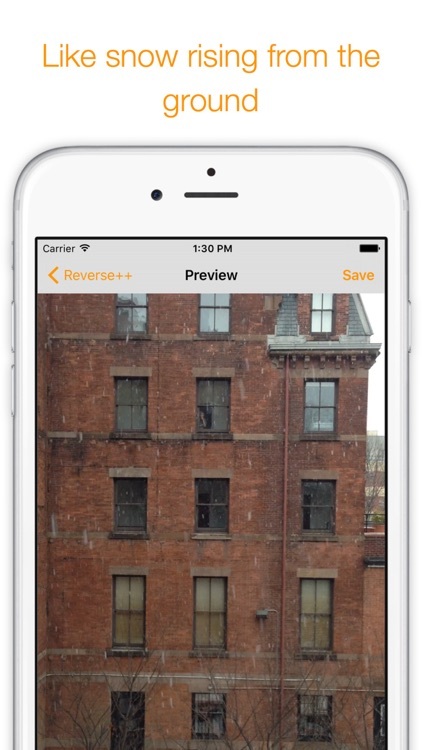 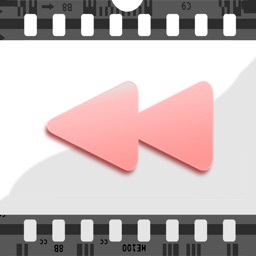 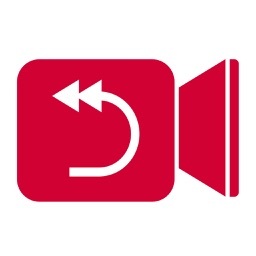 We've taken all the experience from building Reverse Music Player to create a video reverser. 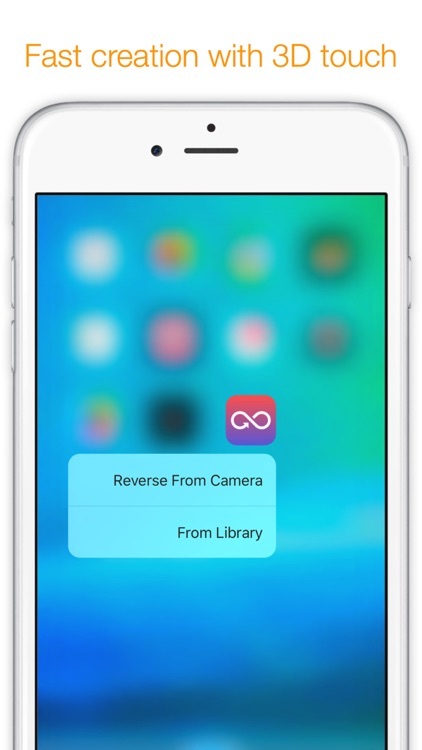 Including support for 3D touch, Reverse++ is also a universal app.